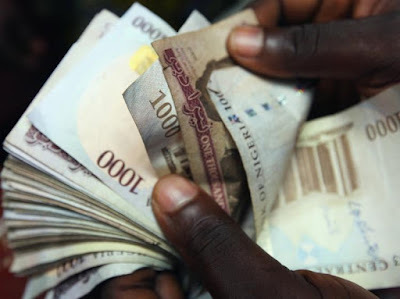 Rising consumer prices amid pre-election spending remain another headache for the CBN, while political uncertainties add to the equation of components complicating any efforts to cut interest rates. http://www.tectono-business.com/2015/07/tectono-business-review-in-conjunction_21.html With crude oil price volatility from US-China trade tensions presenting a significant threat to Nigeria’s economic recovery, the CBN could maintain the status quo for the rest of 2018. While a rate cut was initially seen as a strategy to support economic growth in Nigeria, such a move may end up widening the divergence in monetary policy between the Fed and CBN – ultimately accelerating capital outflows.